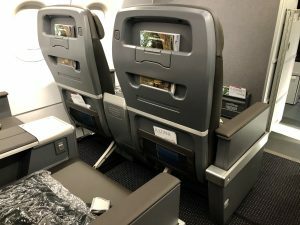 Just over two months after taking delivery of its newest jet, American debuted its Airbus A321neo into passenger service on Tuesday. The inaugural flight for the next-generation aircraft operated between Phoenix and Orlando as flight AA682. 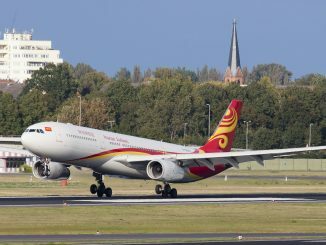 This route will join a handful of others over the coming months as proving routes for the new arrival as American prepares to launch the A321neo on flights to Hawaii and other long-range destinations. 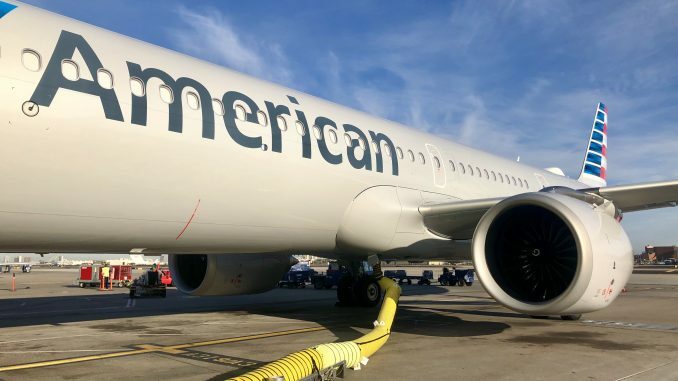 American Airlines received its first A321neo in February after it was delivered to American’s maintenance base in Pittsburgh from Hamburg. 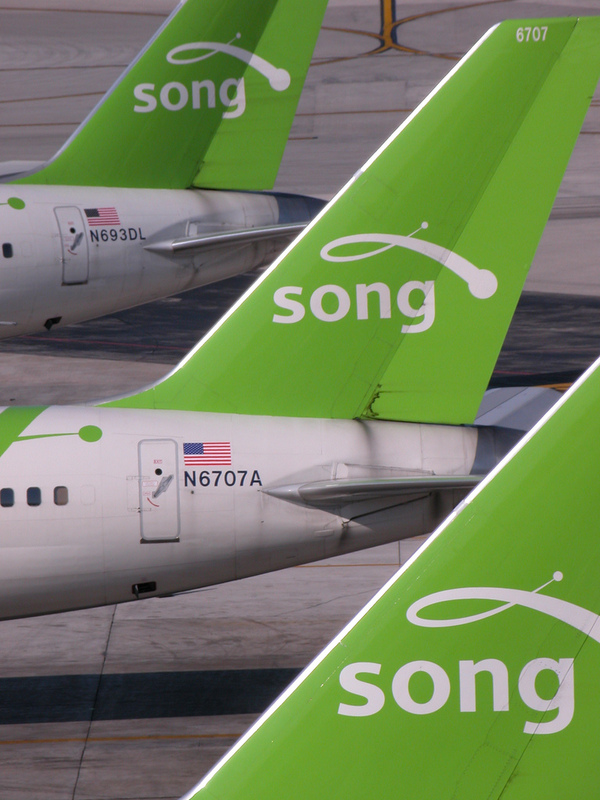 Since then, the first Neo to join American’s fleet, registered as N400AN, has logged numerous hour during empty proving flights that have crisscrossed the country the past two months. 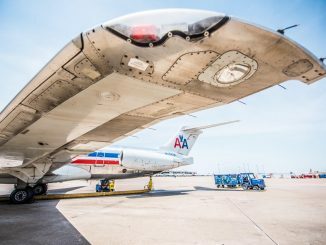 According to the airline, these are meant to familiarize crews with the aircraft prior to being introduced to passengers, despite the fact that the airline operates one of the largest A321 current engine option fleets in the country following its merger with US Airways in 2015. 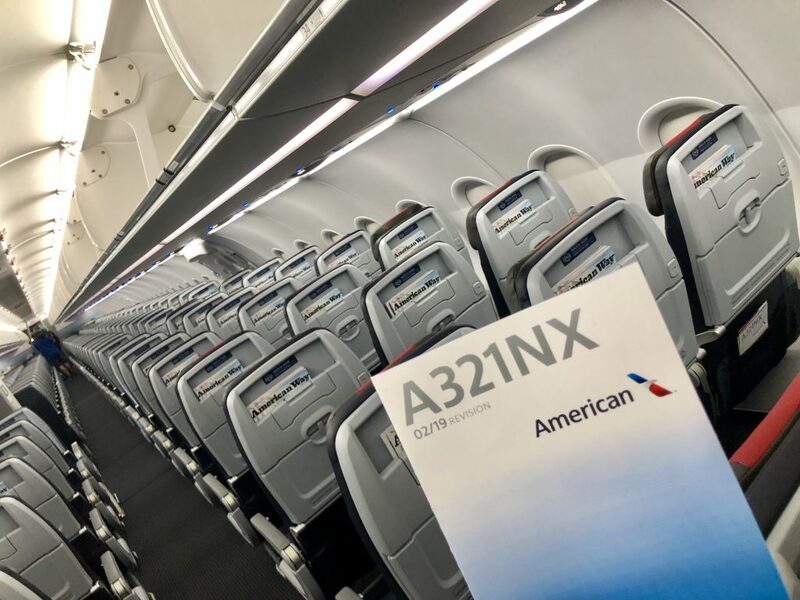 American operates the A321NX version of the Neo family featuring Airbus’ Cabin Flex option. 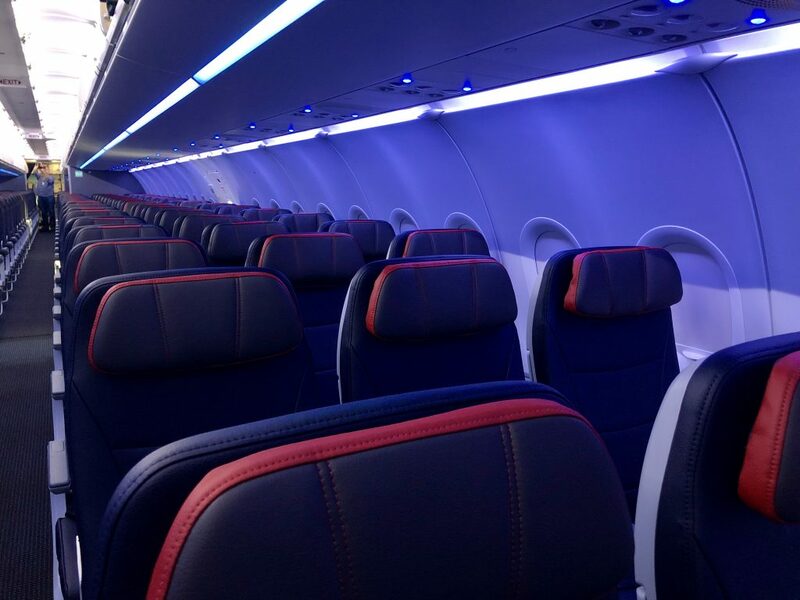 For passengers, this means a larger overhead bin, mood-lighting and a refreshed cabin layout. 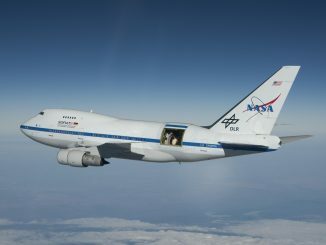 According to Airbus, American is the first carrier to utilize the larger Airspace XL bins, which offer approximately 40 percent more storage space. 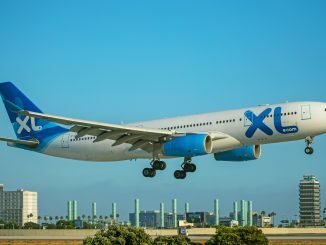 “We worked closely with Airbus to develop this cabin configuration with the features our customers want, including the Airbus XL overhead bins, which are the largest available for this aircraft and hold 65 percent more bags than our earlier A321s,” said Janelle Anderson, Vice President of Marketing for American in a press release. 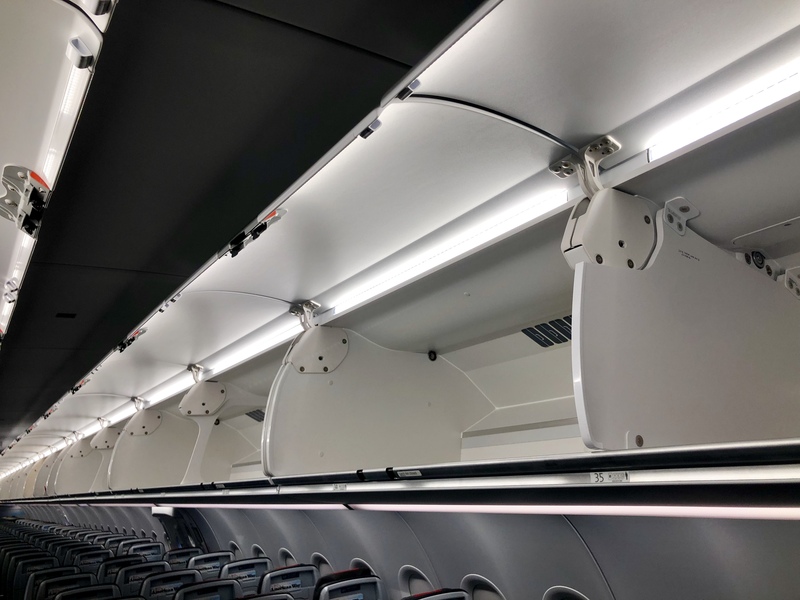 In addition to a new overhead bin design, American’s A321neo features mood-lighting, including new ‘under-bin’ lights that run the length of the cabin. 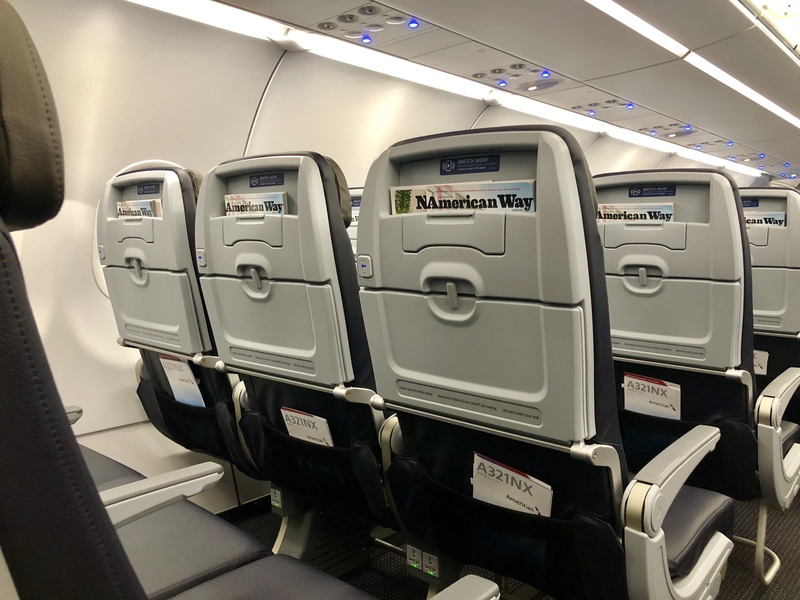 Onboard passengers can expect to find 196 seats, which is more than what’s found onboard American’s current A321 standard model thanks to the Cabin Flex configuration that changes the layout of the emergency exit doors allowing for more seats. 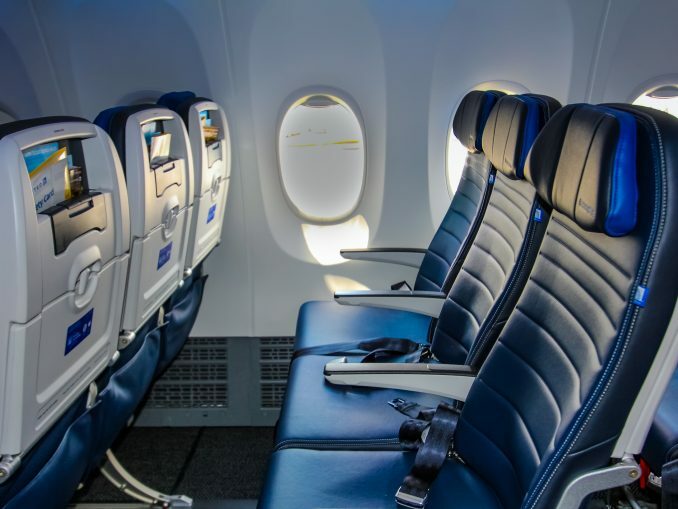 The A321neo features two classes of service, first class and economy class, including 20 seats in the former and 176 seats in the latter. 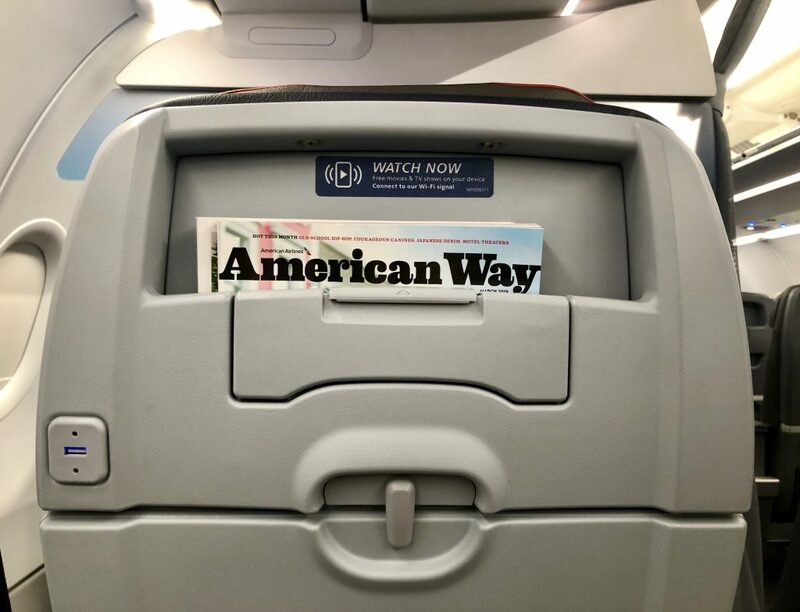 Instead of seatback screens, American opted for a streaming on-demand option for in-flight entertainment. Passengers can use their own devices to stream movies, T.V. shows and live television on ViaSat’s WiFi system. Each seat on the A321neo features a device holder for streaming along with a USB and power port to keep devices charged. 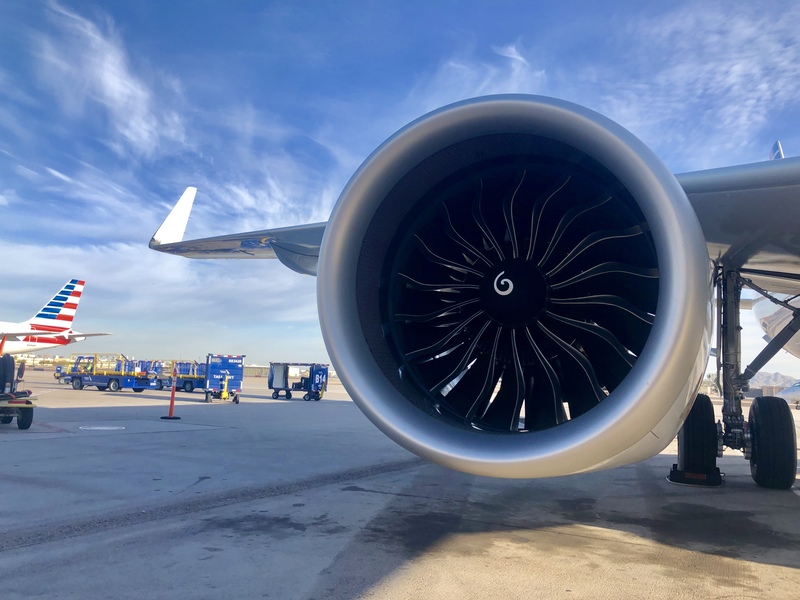 American opted for the CFM LEAP-1A powerplants on its A321neos. 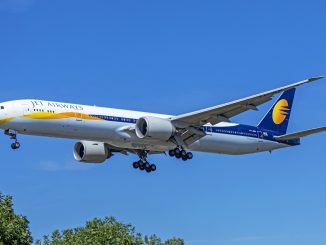 The aircraft itself has greater fuel efficiency and increased range over its other A320 family counterparts, making it an optimal jet for long-range flights to The Aloha State from Los Angeles and an inland city such as Phoenix. 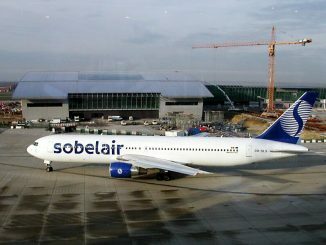 As the airline takes delivery of additional A321neos, the sub-fleet will be introduced on flights to Hawaii from Phoenix and Los Angeles, the latter seeing the Neo replacing the aging 757-200s and that currently fly to the islands from Sky Harbor Airport. 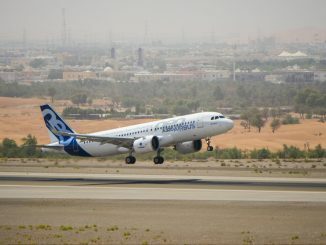 The company has 100 A321neo on order from Airbus that are scheduled to be delivered in the coming years.